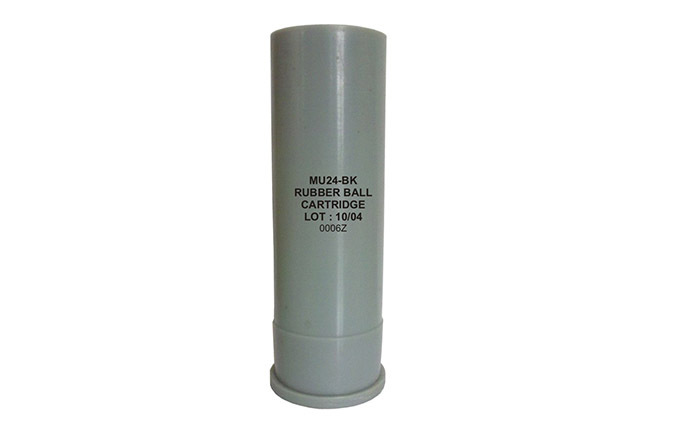 Use This Cartridge can be used in the SLC Rifle (SAR-1/SAR-2). 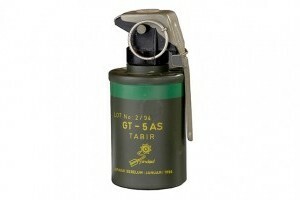 SMOKE LAUNCHER GRENADE Cal. 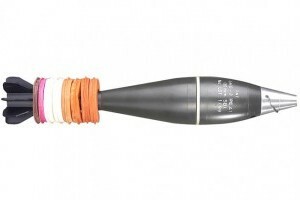 66 mm. 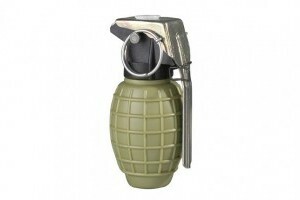 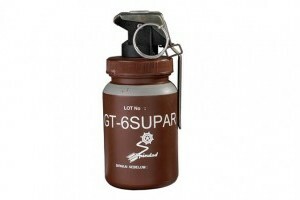 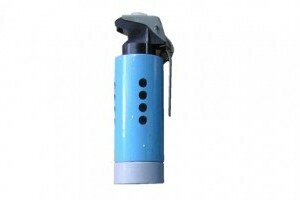 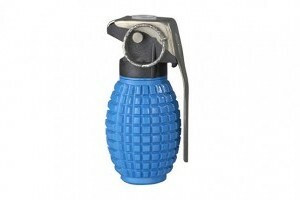 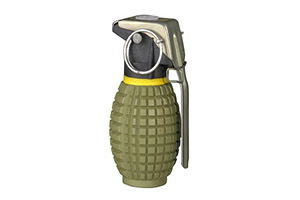 SOUND & TEAR GAS LAUNCHER GRENADE. 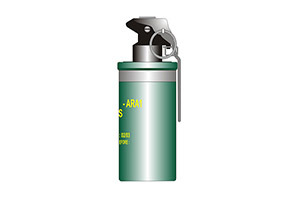 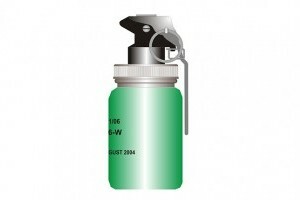 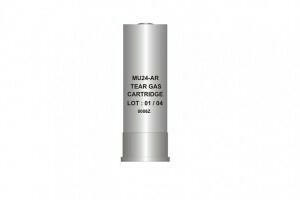 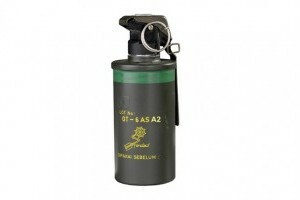 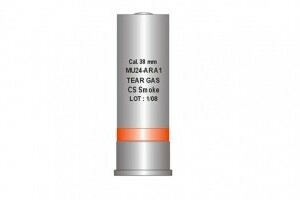 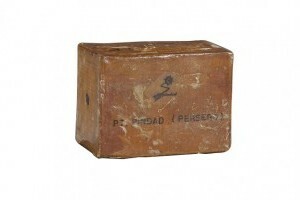 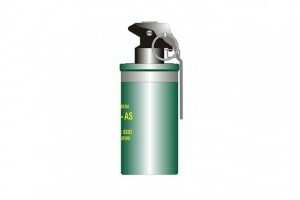 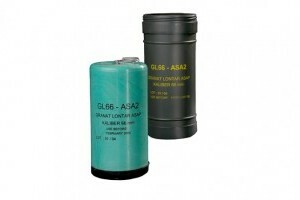 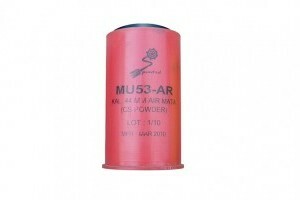 TEAR GAS POWDER (CS) AMMUNITION cal 44 mm. 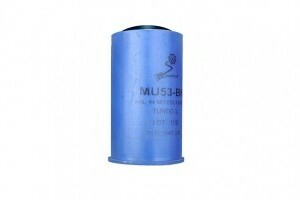 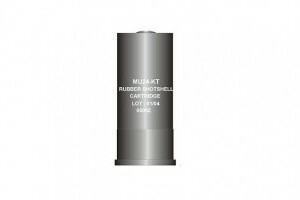 RUBBER BUCKSHOOT AMMUNITION cal 44 mm. 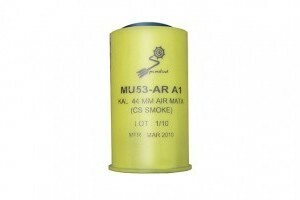 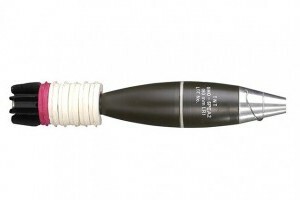 RUBBER BALL AMMUNITION cal 44 mm. 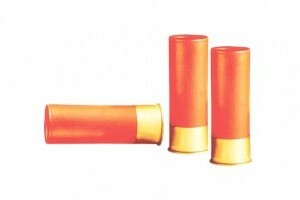 CAL 38 mm RUBBER SHOTSHELL CARTRIDGE. 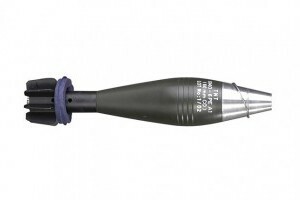 81 mm HE MORTAR BOMB. 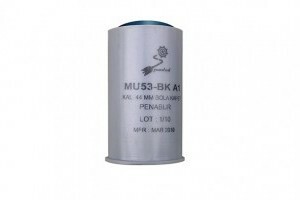 60 mm HE LONG RANGE MORTAR BOMB. 60 mm HE COMMANDO MORTAR BOMB.